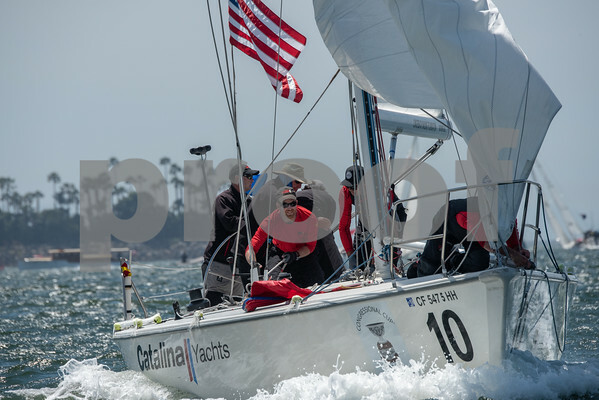 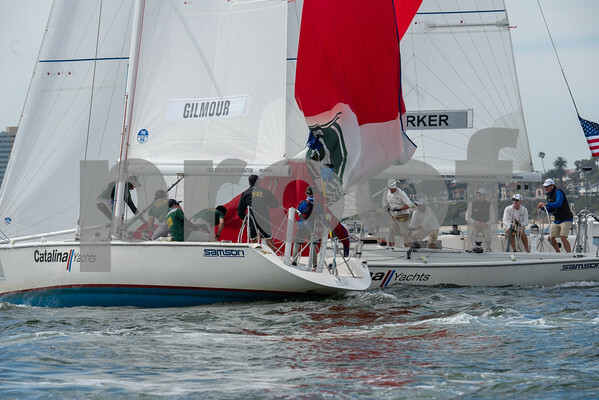 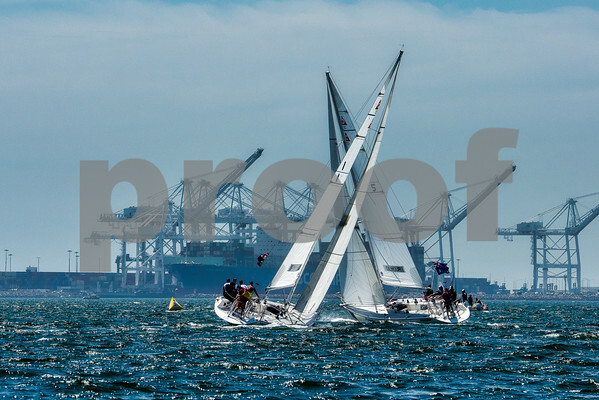 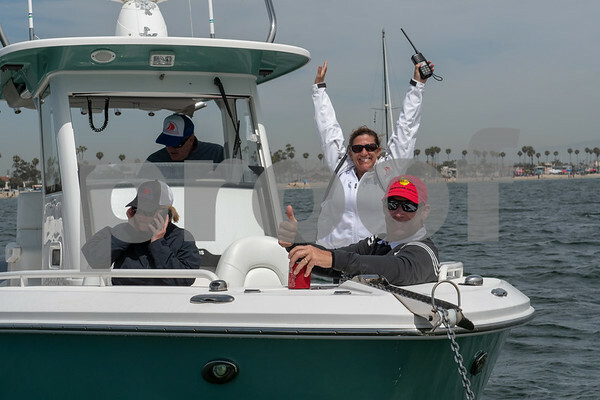 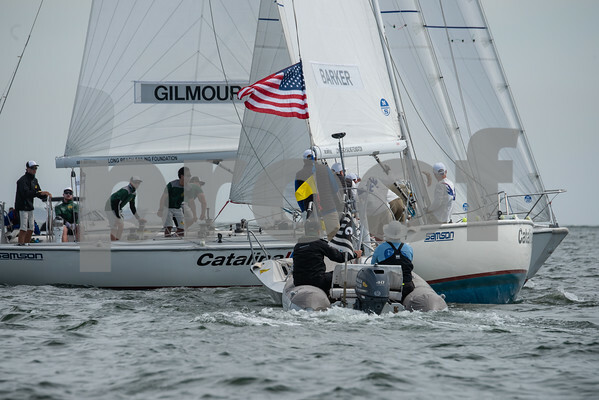 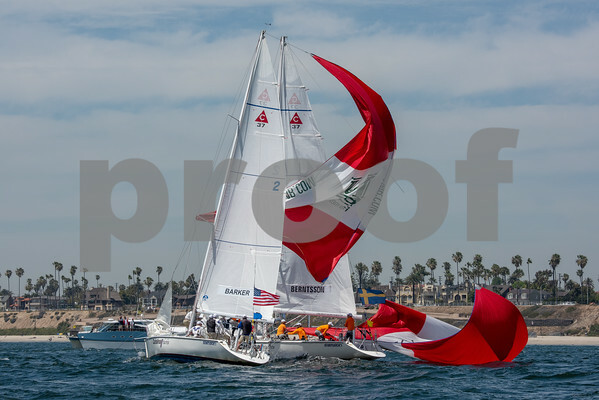 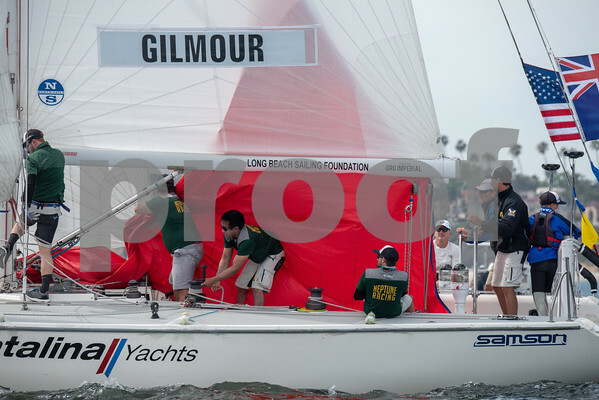 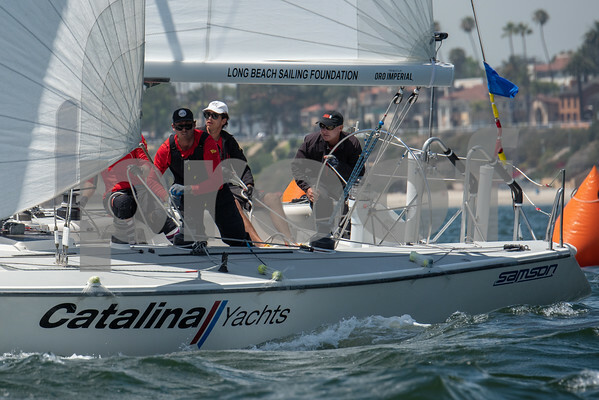 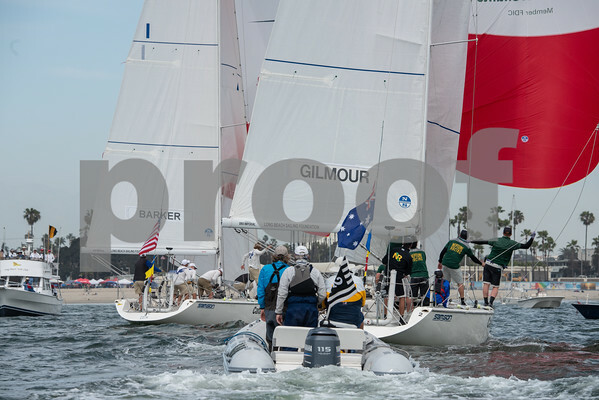 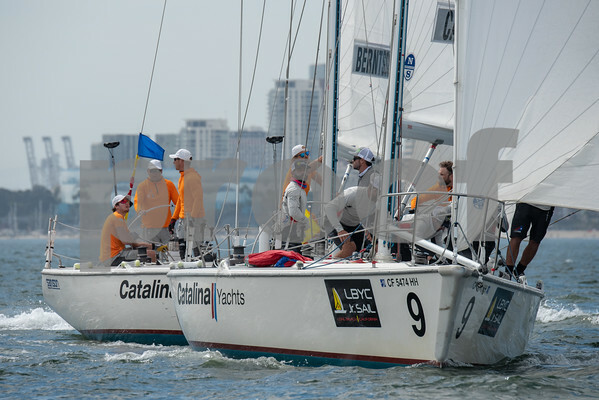 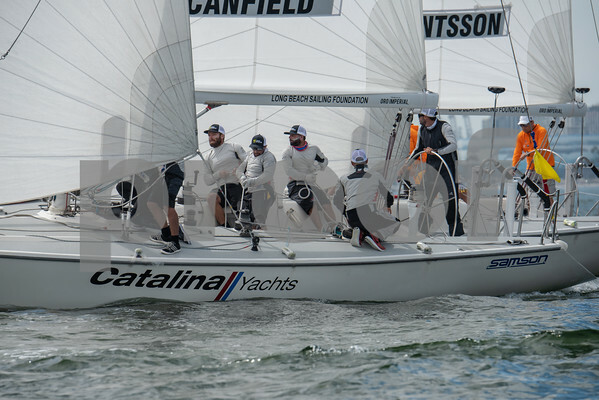 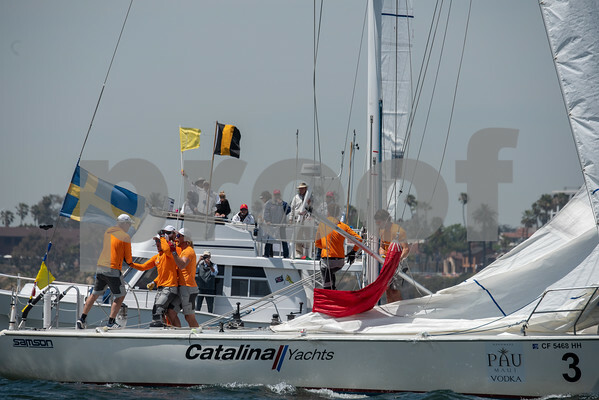 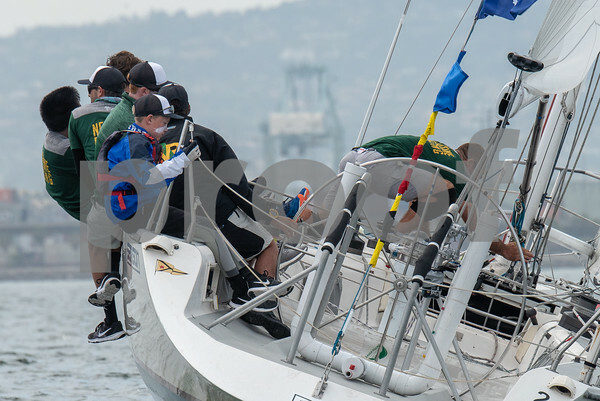 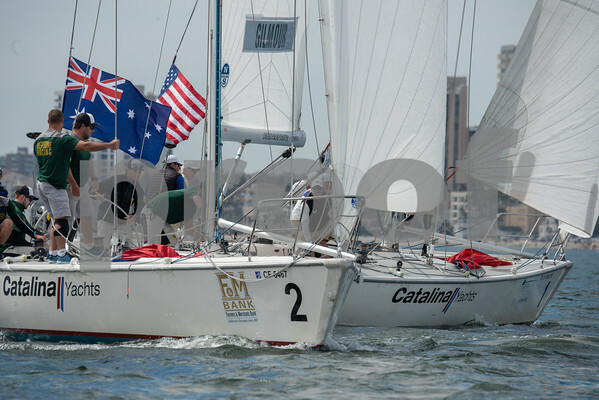 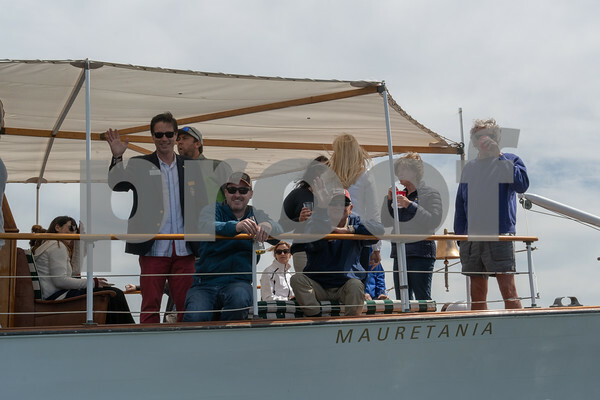 Photos from the 2018 Long Beach Yacht Club Congressional Cup Match Racing Regatta in Long Beach, California. 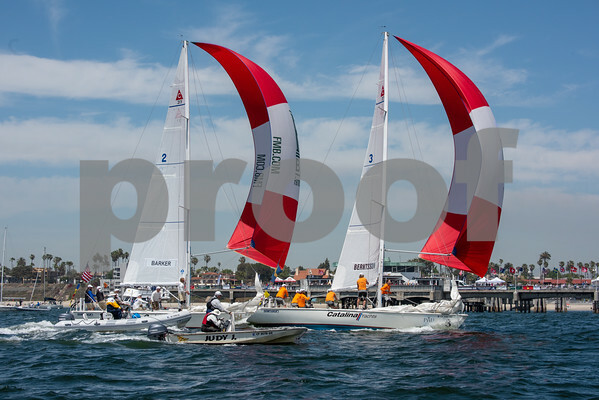 Although these are my posted images I have many more, ask me if you don't see the image you are looking for. 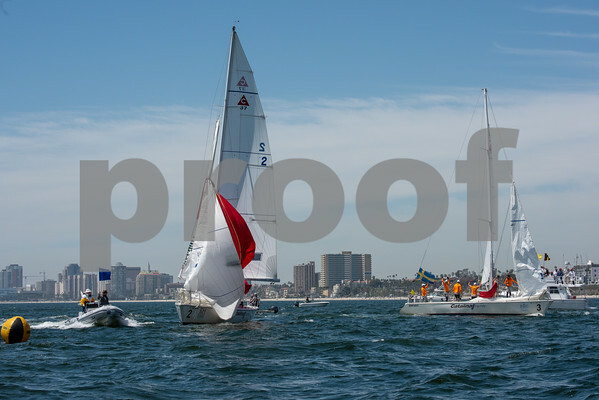 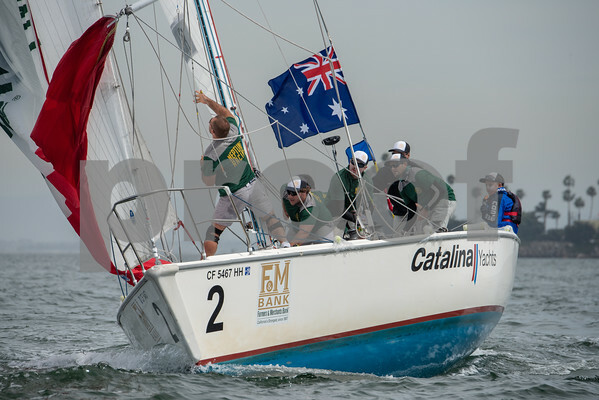 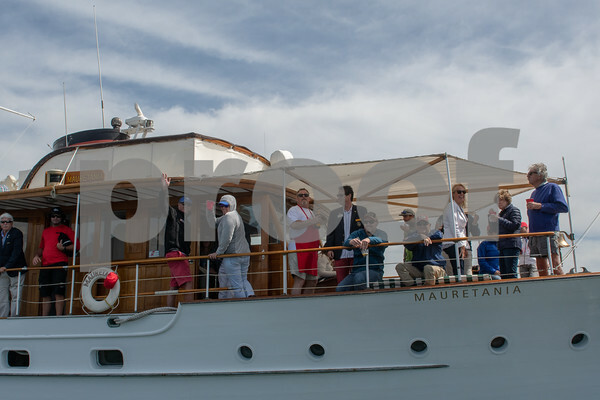 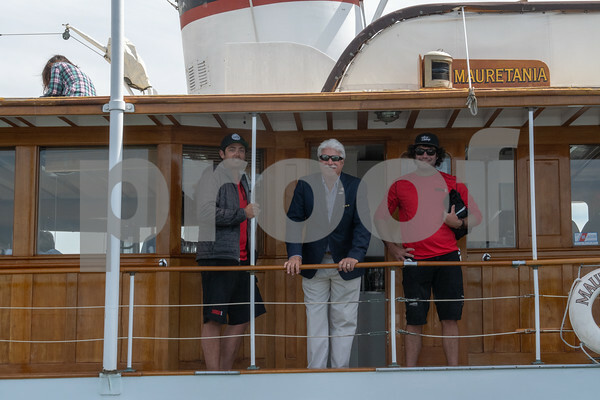 I very much appreciate it when you purchase my images and, purchased images will not have the watermark on them.